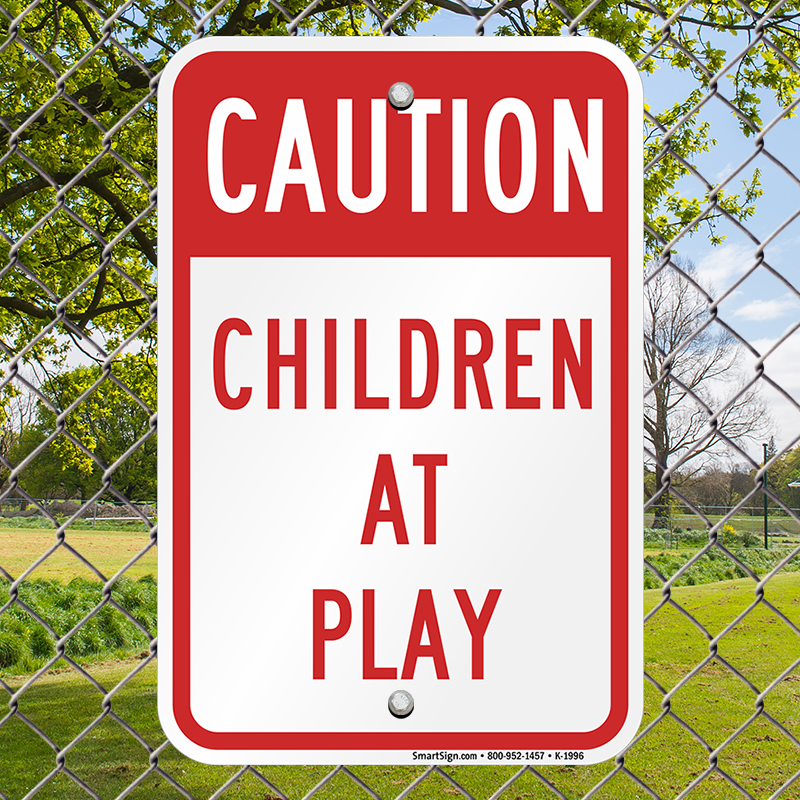 Protect the children with a Caution Children At Play sign. 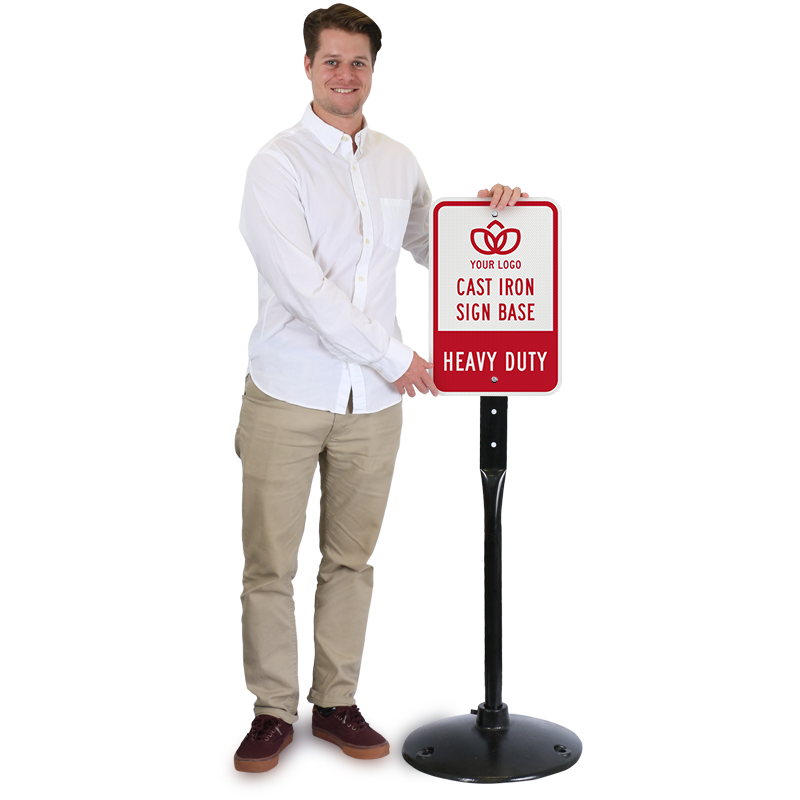 Signs are great for streets, schools, playgrounds, and more! 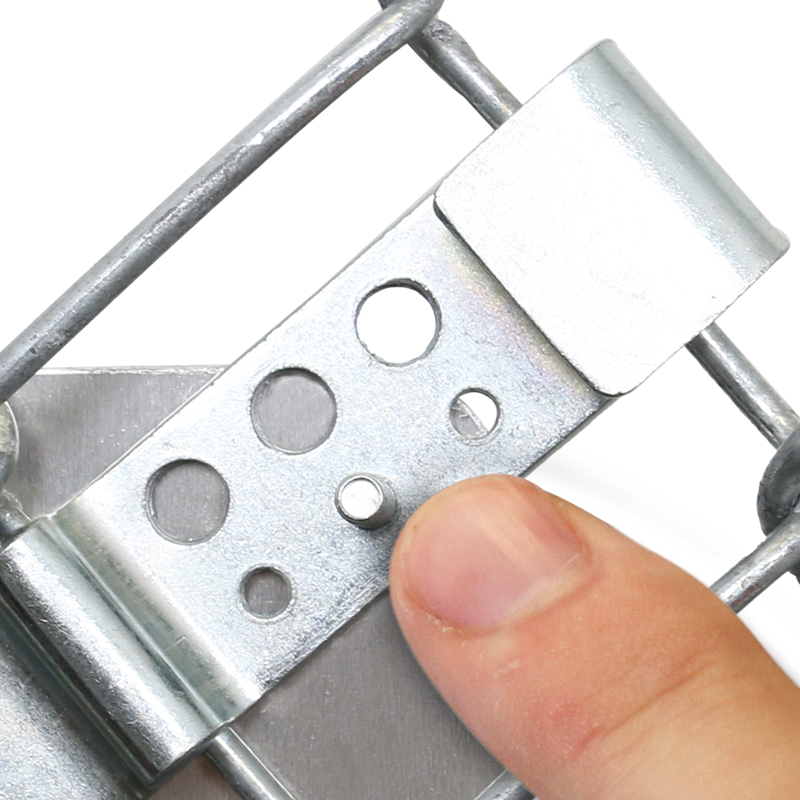 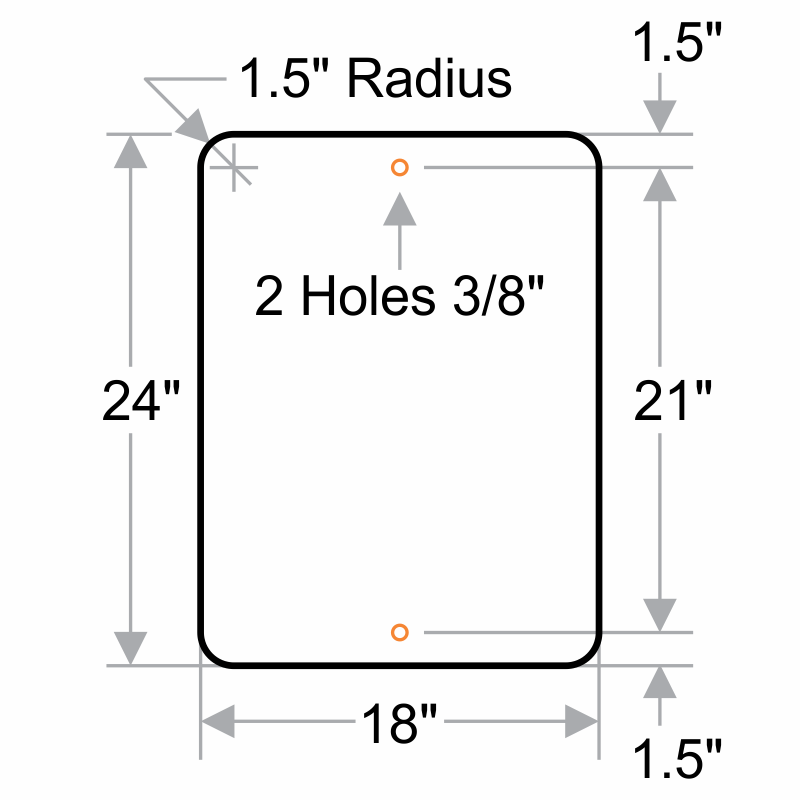 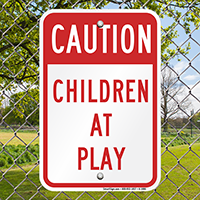 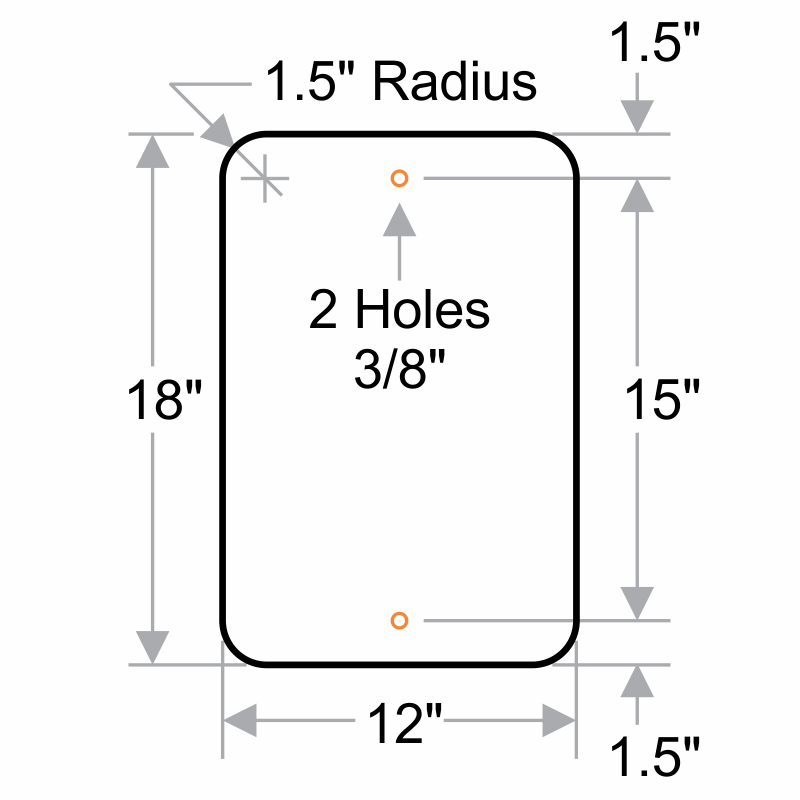 • Children at Play sign is made of durable, non-rusting aluminum. 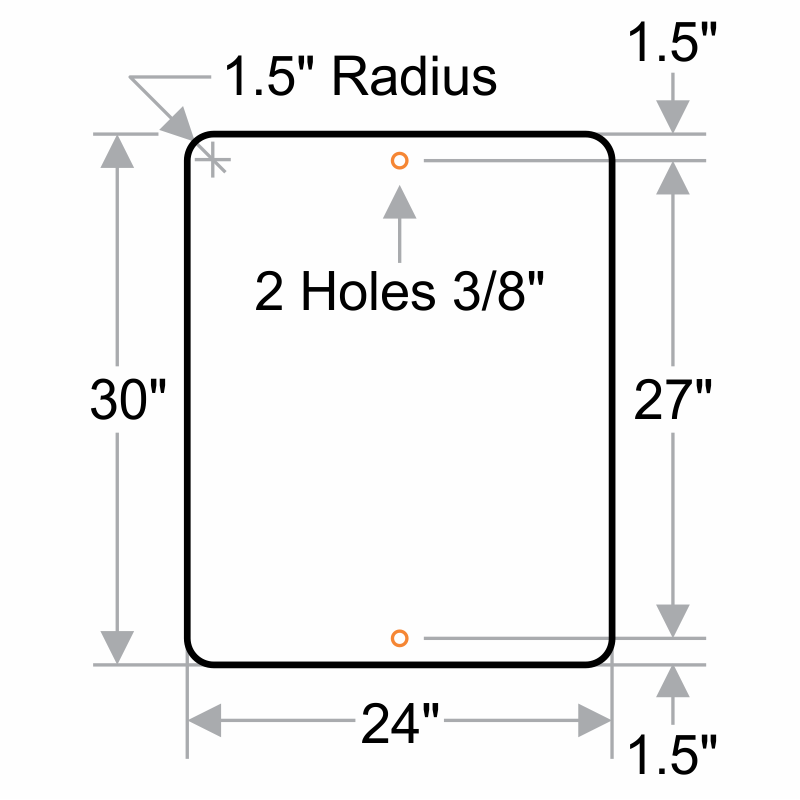 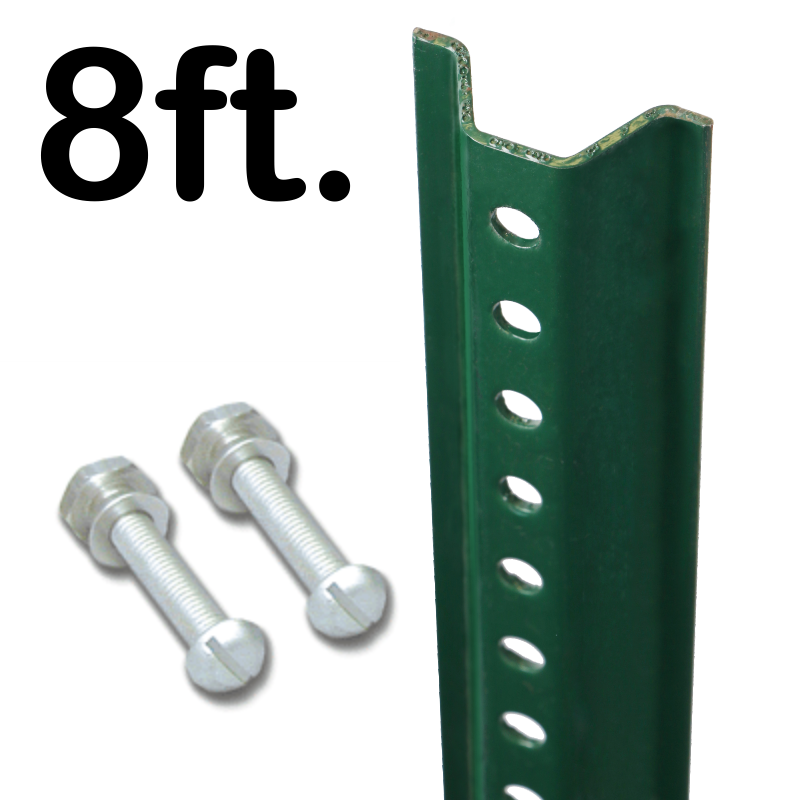 • Sign is available in different sizes and materials.